Electrical Engineering Company Dublin,Ireland. | WEEL Electrical management. 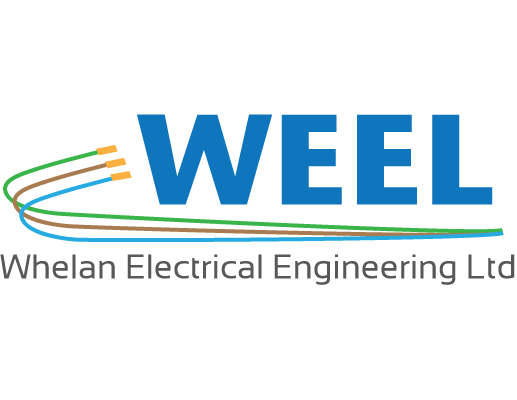 Whelans Electrical Engineering company in Dublin, speacialise in Electrical Installation projects in Ireland.